MDIs are approximately half the diameter of a traditional implant and use a titanium post, rather than a screw. Instead of an abutment piece that supports the final restoration, MDIs use a ball and socket attachment system. The ball on the end of the titanium post (shown above) provides the attachment point for the o-ring in the replacement tooth. The implant is inserted into the jawbone. The implants, once inserted into the jawbone, are fixed in place. 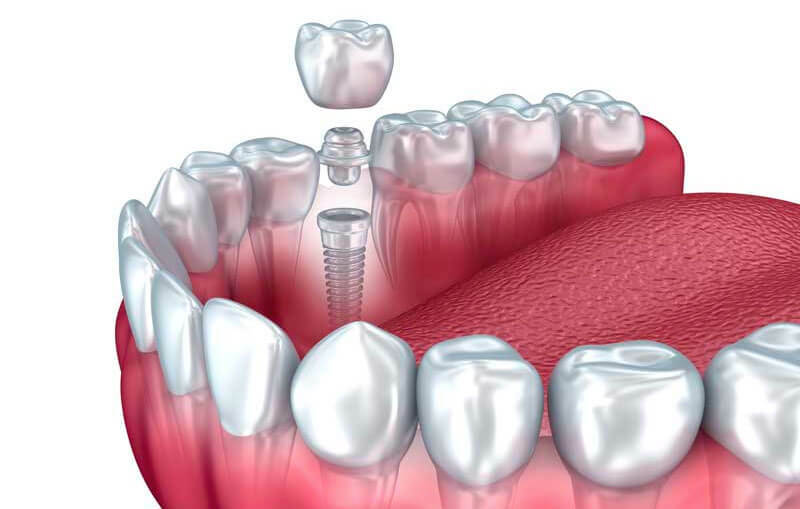 The implant serves to replace the tooth root and anchor replacement teeth. The placement of the implant can prompt bone regeneration around the placement site. 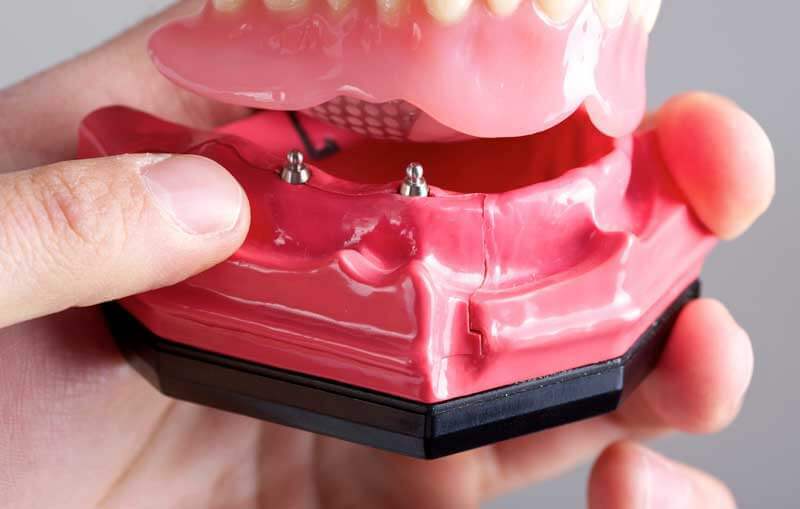 The implant can be used to support one or more teeth for crowns or bridges and can also help provide support for removable lower arch dentures.